NEW YORK (AP) — "Jeopardy!" 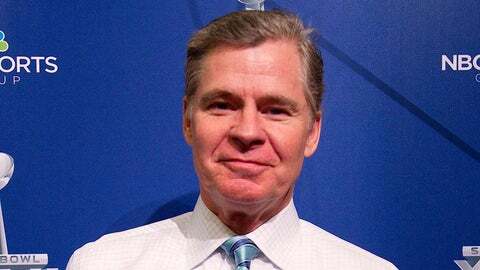 is starting a sports version of the popular game show, with Dan Patrick taking the Alex Trebek role as host. Sony Pictures said Tuesday that "Sports Jeopardy!" will begin this fall on Crackle, a Sony-owned digital service available on mobile devices and services such as PlayStation, Xbox, Apple TV and Roku. Crackle general manager Eric Berger says the sports-themed game show will diversify programming on the service, best known for the Jerry Seinfeld comedy shorts series "Comedians in Cars Getting Coffee." Crackle also will offer an app through which people can play along with the game on a second screen.